We loved this project! 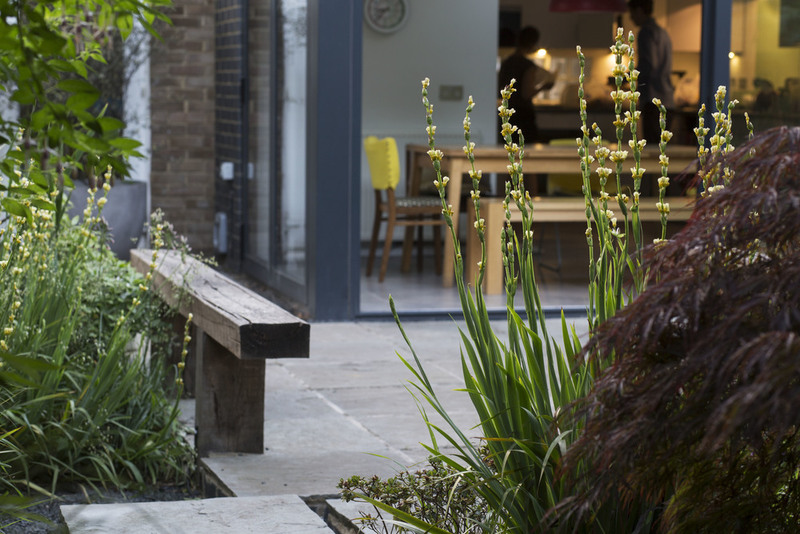 A cleanly-designed extension and garden studio provided perfect viewpoints for this Eastern-inspired design. We think it instills an instant calm just laying eyes on it. It also goes to show that a lawn is not a prerequisite for a family garden - the clients' daughter loves its meandering paths and hidden corners.